MindSpace Digital Signage is among top leading digital signage companies in UAE with wide expertise in designing and building customized digital signage solutions in Dubai. 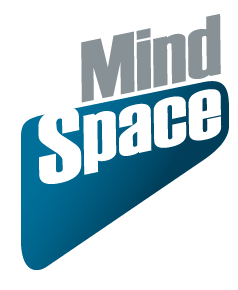 Founded in 2013, MindSpace Digital Signage is a company which understands the need of your brand and product and executes any complex projects with ease. MindSpace Digital Signage was started and is managed well by experienced professionals having more than 10 years of experience in the field of digital signage in UAE. QUESTIONS ABOUT SIGNAGE SOLUTIONS? ASK OUR EXPERTS. We’re here to help answer your questions. Our professional experts are on hand to help you with customizing your signage solutions. We are located in Dubai at Office 803, Ithraa Plaza having advanced machinery and well experienced staff to undertake various projects across gulf countries. 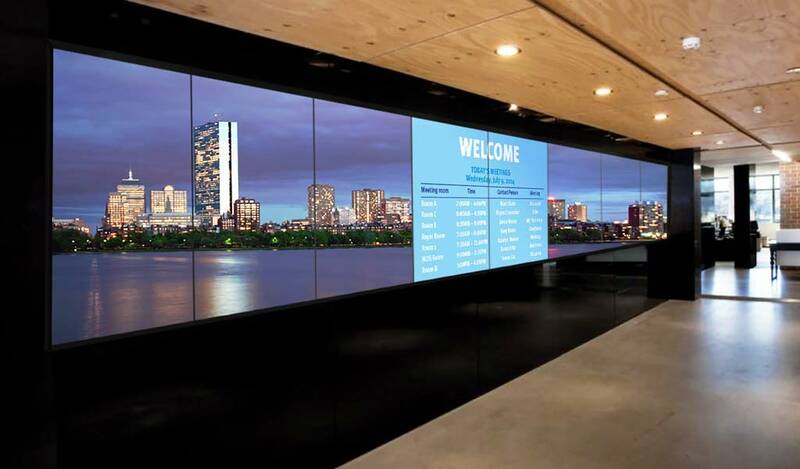 We are among those video wall companies who provide the best services through our process of discussing the Concept, Plan, Design, Building and Consulting with our clients. In addition to this, we manufacture and provide rental services of numerous products like many other AV rental companies in Dubai needed for outdoor advertising. We are a team of skilled and qualified professionals who focus on providing the best to our clients. We are known for our on time delivery and creativity. 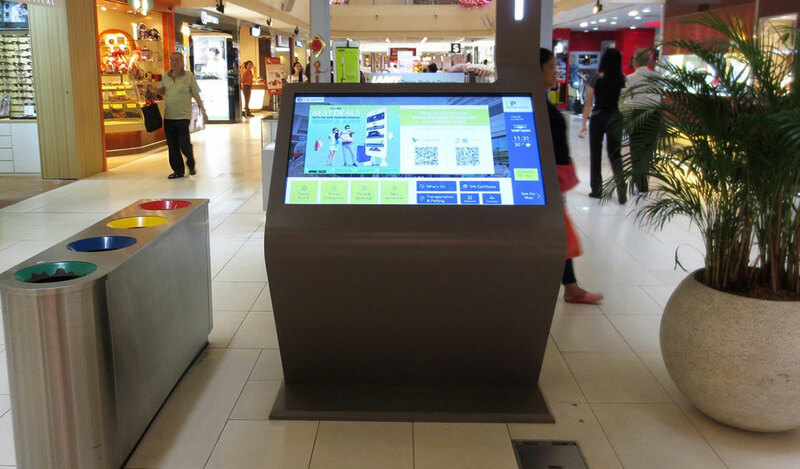 Mindspace Digital Signage offers the most reasonable and up to the mark services across all Dubai. 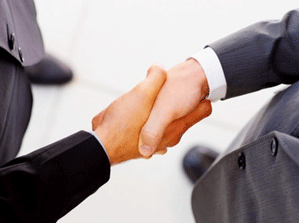 Our clients’ satisfaction is our motto and we strive hard towards achieving goals set by our clients. This makes us goal oriented and keeps us motivated. MindSpace Digital Signage fabricates and supplies retail digital signage in Dubai of the best quality with on time delivery at feasible prices. 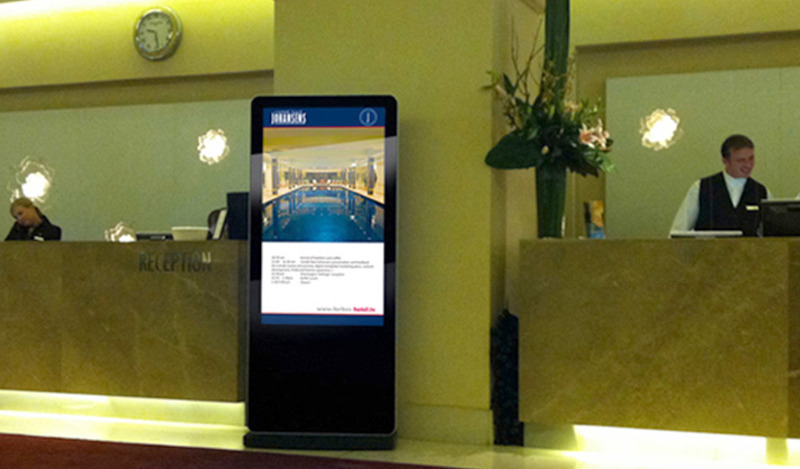 We introduce and create new ideas with finest designs like other top notch digital signage companies in Dubai. Our team generates enthusiasm and focuses on exceeding customer satisfaction with constant customer care and optimizing innovations in this field.